A simple, yet quite unknown feature on Toornament is the fact that you can Export the list of your participants or registrations directly from the platform, with a simple click. This will generate a CSV file, and is useful if you need to gather all your participants’ data at once! If you do not have seen it yet, we highly recommend you take a good look and read at the Event Production showcase we did with the ESWC Summer. We have met with Sylvain Maillard to discuss his new toolbox and the whole process. Hello Toornament.com! I work with the ESWC staff since 2006, first as tournament manager and for a short while as content manager. Created in 2003, the ESWC is one of the oldest esports competitions. Today a convention-type event, the ESWC consists of several events a year, where we manage or host video games competitions, notably for publishers. 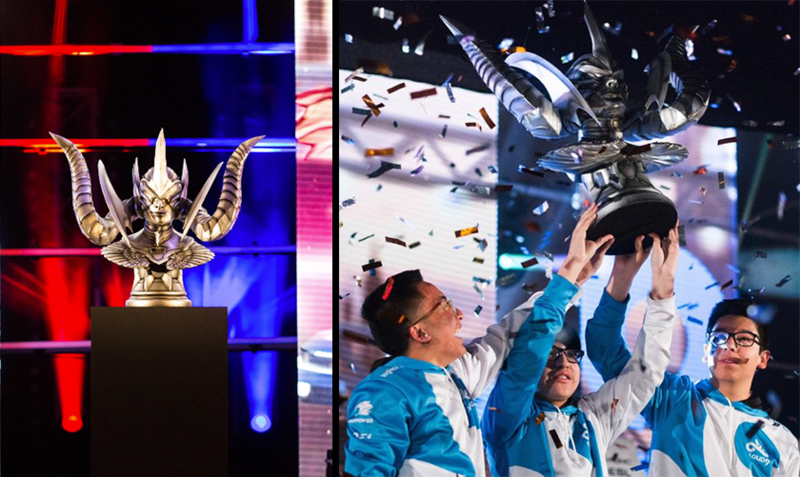 Recently, Winter and Summer events in France featured, among others, international tournaments of Call of Duty, Clash Royale, Street Fighter V or League of Legends. 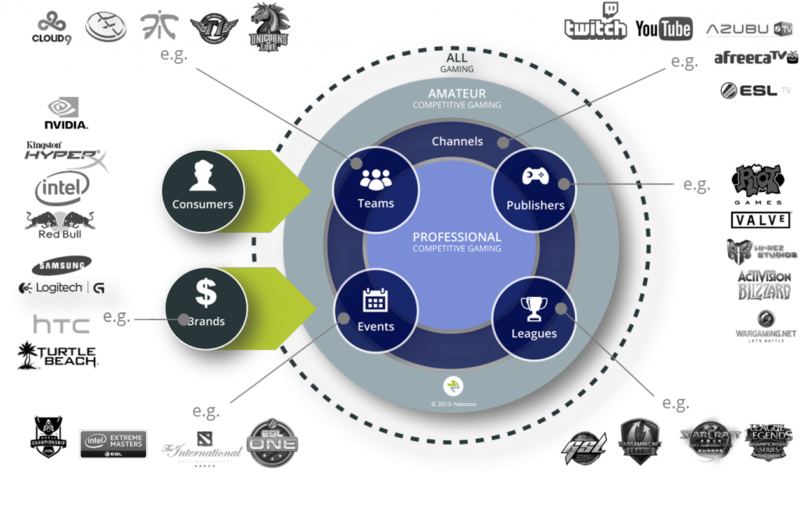 My work is to organize tournaments during the events, define their formats and schedule, and make sure the communication around the event is good, especially with our gamers’ communities through our numerous supports (website, social networks etc.). I also assist technical teams on content creation to display on live streams. We have seen your amazing video production, what were the needs leading to the creation of these tools? One of 2017 goals for the ESWC was to improve the spectators’ experience and the tournaments information we could offer both on our website and the live streams. Indeed, fans are more and more eager for data about the participants of the tournaments, with personal information and their previous performances, or detailed statistics. We had to offer this content on tournaments with lots of participants and results, and it had to remain possible for the teams to manage it during a live event. We were already using Toornament.com to handle participants registrations and the results reporting. But the additional data we then displayed on our streams were created with imported data from Toornament.com or hand-gathered and compiled within sheets that were then read by our streaming tools. This didn’t allow good reaction times during a live event and was a lot of extra work to update the visual assets. We were looking for a solution to have a unique and automatized source to display on all supports. What technology are you using? What challenges appeared and how did you tackle them? 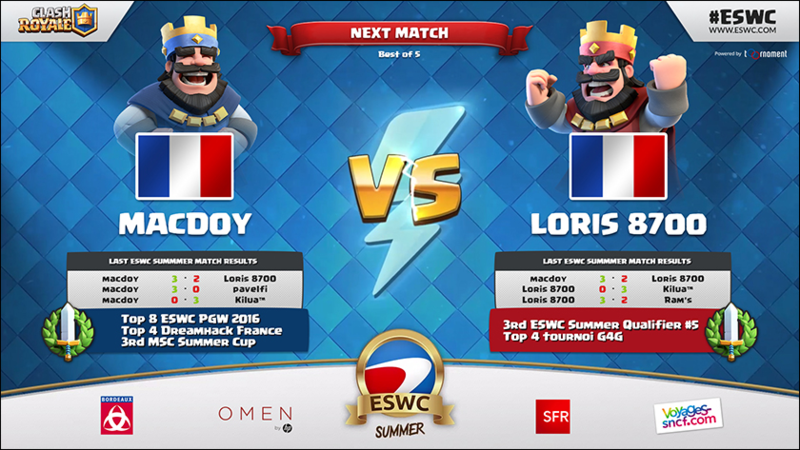 The API from Toornament.com has been the cornerstone of our new display system, both for the ESWC website and the visual assets of the live streams. With calls to the API, data to be displayed are automatically gathered with PHP Scripts that autonomously build a webpage ready to be shown on stream. We also created a small web interface that would have all of the available assets for all parts of the competition, available with a single click. This system notably allows the video productor and his assistants not to bother with updating the visual assets to be displayed on screen. All they have to do is select the needed page, depending on what information about the tournament they need to display. The main challenge was to create and prepare all those assets beforehand. For the Clash Royale tournament for example, added to the participants and matches displays, no less than 4 assets were necessary for the Final Bracket, depending on what you wanted to display (Full Bracket, Winner Bracket, Loser Bracket and Top-8). This was made with HTML/PHP and had to be ready long before the event, with details tailored for each tournament and discipline. What is, for you, the next step in this project’s evolution? The ESWC Summer has been a great feedback on the experience of this new system. We still have work to do, on the assets list interface for example, to further improve our efficiency during the events. We also need to work on the automatization of bracket displays for a tournament. Optimisation of the visual assets on the webpages is also a wide subject, as they sometimes heavily drew on our Stream PC’s resources. For the Version.2 of the Live Mod of the ESWC website, we need to be able to display the results in a structured view, for groups and brackets both, and not just a list of matches. This will ensure a better understanding of the progress of the tournament for the spectators. What new feature would you like to see added to Toornament? We expect the Toornament.com API to allow us to fetch the detailed game-related statistics it gathers from the official game’s API, like in League of Legends or DOTA2 for example. Also, the more information about the tournaments are available through the API (both to read and write), the better for us, as it will enable a wide range of tools and displays about the tournament and its participants! We would like to thank Sylvain for his time, to showcase and present his tools, and answer our questions. As for the last one, detailed statistics have been disabled on Toornament since the release of the new version, but they are bound to come back really soon, and all these data will be available through our API, just like the rest, so expect an even better experience for the next ESWC event! A new streaming service is now supported by Toornament: Mixer. Mixer is a Microsoft next-gen streaming service that offers viewers real-time influence and participation in live game streams. 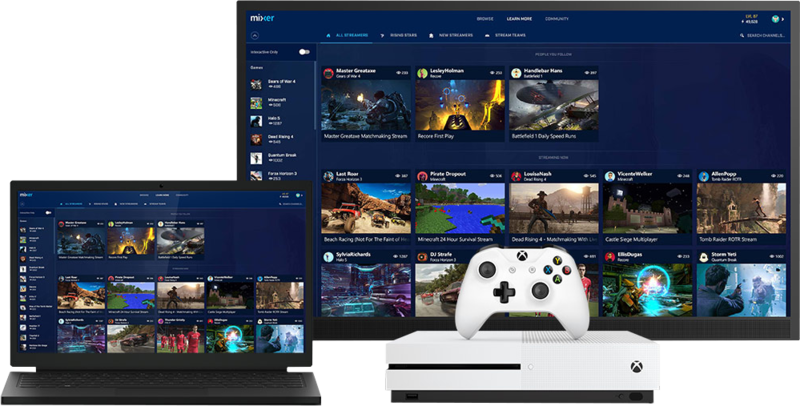 Real-time and interactivity are the cornerstones of this new service, and you can start broadcasting from XBox One or Windows 10 in a few clicks, without having to install any extra software. 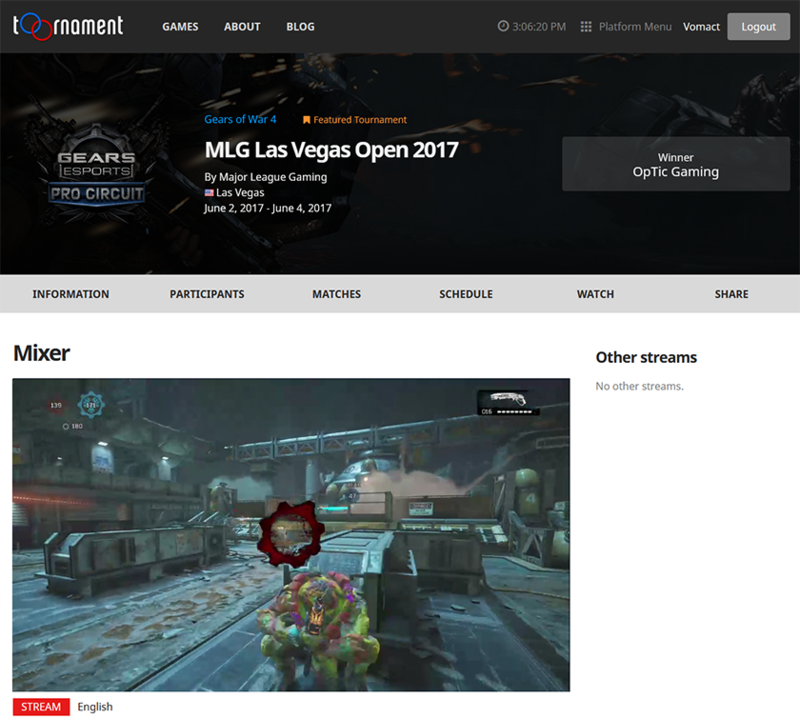 When selecting the streams for your tournament, you can now add a Mixer URL and attach the stream to the matches of your tournament. That will display the stream directly on the Public and Match pages for spectators to see. 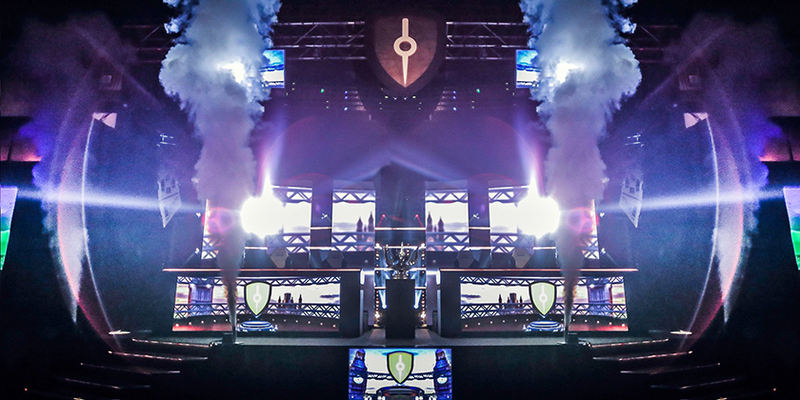 Last week-end was played the first ever Western Unified Tournament in Vainglory, with teams from both Europe and North America competing for the honor of being the first champion, and their fair share of the $60.000 Cash Prize. We’ve been working hand in hand with Super Evil Megacorp from the get go, in their attempt at making their game a huge esports title, and it’s time to take a look back at the long way already made, and what’s still to do. Hello! My name is Heini Vesander, and I am the Executive Producer for esports at Super Evil Megacorp. Super Evil is a game studio based in San Mateo, California. We build soulful, beautiful core gaming experiences for the next generation of gamers on touch screens. Could you present your game Vainglory? 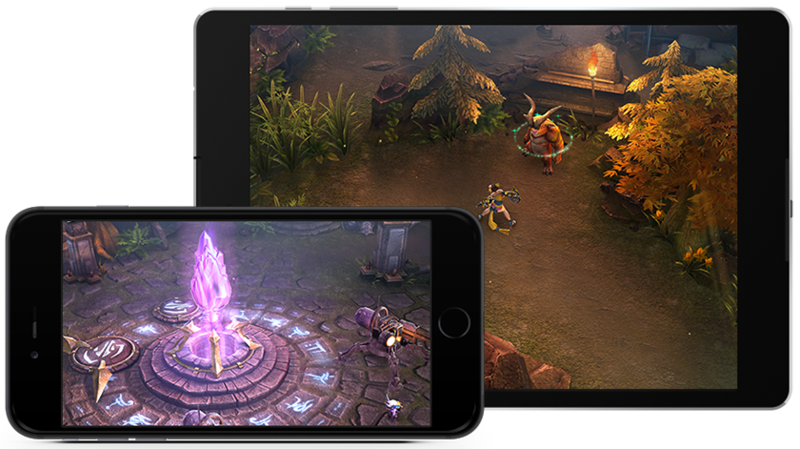 Vainglory is a mobile game, built with Esports in mind, what is your take on Esports on mobile? What are the features you use most on Toornament? What feature would you like to see added to Toornament? We’d like to thank Super Evil Megacorp for their trust in our platform, and especially Heini Vesander for having taken the time to answer our questions. As for his wishes, one has already been almost fulfilled, with our Scheduling Tool that allows organizers to batch edit their match schedules on a single page, and many more things possible thanks to our API. We will keep improving the experience of our users, organizers and participants alike, and we take into account and study every feedback that’s made to us! As we have already stated before, one of our long-term goals with Toornament is to enable an easy and efficient in-game integration, to encourage developers, organizers and participants alike with their esport impetus. With the emergence of many new titles every week, we want to be able to provide the best solution possible, and that goes through an open discussion with the people involved. We carefully listen to the remarks and comments of our organizers and participants, and now it is time for us to widen the scope of our feedback by addressing directly the game studios and developers from all horizons. We have come up with a short survey to help us identify the challenges and needs you may have, as game creators eager to implement some sort of competition process in your game. Whether it’s with a real esport objective in mind, or for recreational purposes, your opinion matters to us!